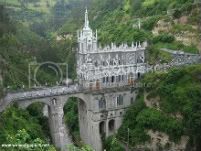 Colombia's Largest Up To Date Site For All Things Colombia!...Come Join The Fun! Welcome! 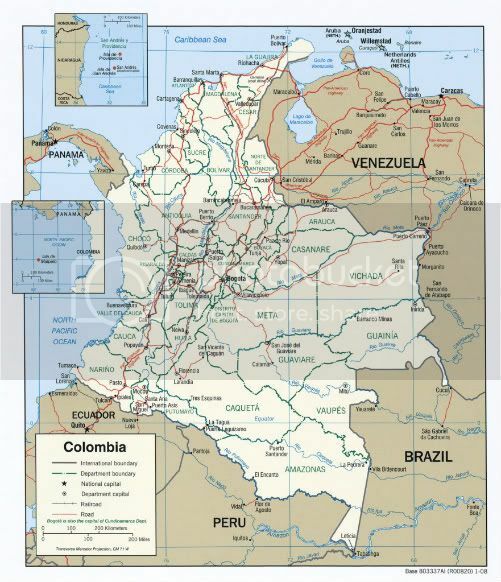 C-T-M was created to introduce you to all, or most things Colombia, South America. This Latin American gem is just that. 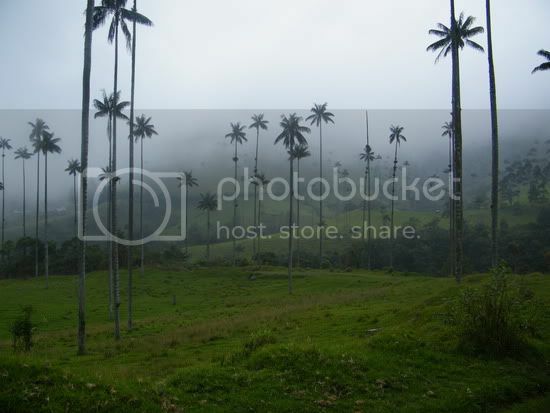 Known for its Colombian coffee & emeralds. You'll discover it's really a diamond in the rough. My staff is committed to bringing you reports from all angles, from many areas including Bogota, Manizales, Pereira, Medellin, Cali, Barranquilla, Cartagena, Armenia, Bucaramanga…Click in to see weather any time of the day. Do you have a trip planned? Do you need some cool ideas, fast!? Maybe some quick information of the area you're visiting? Or is it a map of the city you intend on staying? Don't stress. You've reached the Web's most comprehensive & up-to-date Colombia information network. And don't worry. It's all, yes ALL, free! From hiking or site seeing ideas to hotel & restaraunt ideas, from the Web's largest photo gallery to the very coolest trip ideas, it's all just a few clicks away. From my first visit & coming into Cartagena by air, looking down on the countryside, was at the very least mesmerizing. That visit lasted 20 days of soaking in everything Latin America by touring the cities & countryside of the coffee region and finally Bogota. The sights, sounds, landscape, weather, the architecture, foods, drinks, modes of transportation, (stay with me I’ll save you hundreds of dollars on that one topic alone…’cept it cost me thousands from my many, many trips before I figured it out!). Let's not forget the women are incredible & mix that with the cost of living…you’ll never want to leave! Our writers & photographers, both in and out of South America, will bring you in-depth articles from personal experience, and by investigative research including facts or documents linking you to the credible source. As the publisher, my goals are to help you find enough answers to satisfy your thirst, and all in one website. Before I made my very 1st trip to South America, I couldn’t find the answers I was looking for. I’d visit blogs, and for the most part be attacked by trolls, when I was looking for the simplest of answers. In the end only having to deal with the clutter of bookmarks and conflicting information. This only confused me on what was real & what was merely wasted time. Side note: most of what I learned online wasn’t even close to being reality once I hit the ground in Colombia. ...And many other "C-T-M Best" things to do, eat, and experience. Come back and visit often. Or...The Magazine Can Come To you! By subscribing to the RSS Feed (See the left column), you keep you up-to-date with all the new pages as they go up, as well as Special Postings. Also keep in mind our regular contributors may be asked to be part of the Information Team…and get paid a few bucks for your efforts! International calling will be for the most of us, become the Biggest expence, adding up a little bit at a time...well other than airfare. In our home, like many others, we talk to family & friends in Colombia everyday. Mostly it's free & with Messenger. 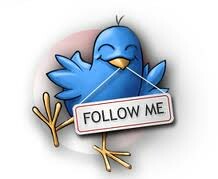 This way we can see & talk to each other as well. Most Colombians have a hotmail account, thus messenger account by default. An Internet cafe' is probably the most popular way Colombians get on the Internet making messenger so popular. We tried Skype, but we personally had a bad experience were Skype had charged our debit card $10.00 a day four days in a row. We finally had to contact the bank to cancel the card! Try to reach Skype customer service...it just won't happen. Besides their rates went up & the value is not there. Anyway how we Save up to 95% with prepaid calling cards daily, and the card that seems to last a long time between buys, is the Sonico Green card. The card MUST HAVE, NO CONNECTION FEE, NO MAINTENENCE FEE and only ROUNDING UP TO THE NEXT MINUTE after you hang up. Now we see offered through our calling card provider, a new card "IDT South". It is being offered at lower per minute rates. Once our minutes expire on our current card, we'll buy one and give you a review. Remember if you have a better plan or option contact us so we can get it posted to help others in saving their hard earned money! 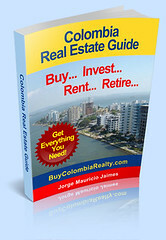 Colombia Real Estate Complete information guide about how to buy real estate in Colombia, step by step guide. Best Colombian cities, real estate market information, foreign investors guide, properties in Colombia, and much more.